"First Industry Of The Last Frontier"
The awesome beauty of Alaska's vast wilderness and majestic wildlife moves many of us to search for a deeper sense of meaning in our lives, a quest satisfied by connecting with untamed nature and acknowledging our interdependence with it. 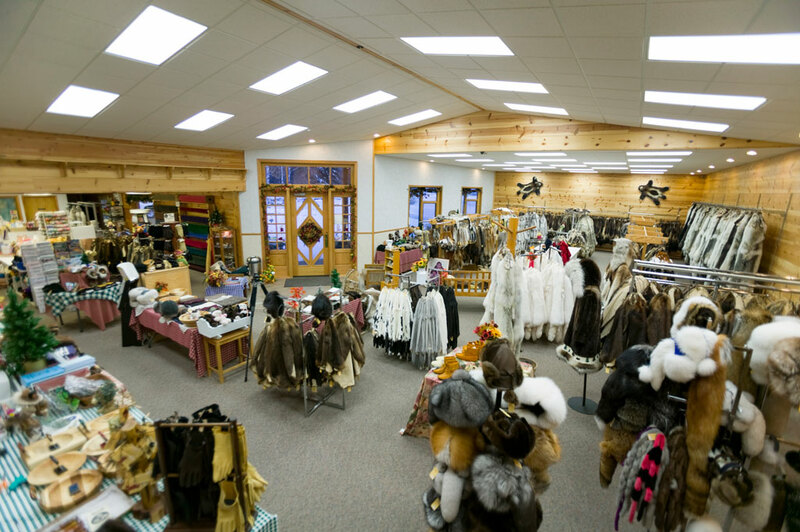 Since 1979 Alaska Raw Fur Co. has served as a link between one of the most challenging and magnificent frontiers on the planet and people worldwide. With great admiration for our wilderness, we invite you to share the exhilarating, incomparable Alaskan experience for yourself through our website and quality products.